Nancy I. Sanders grew up on a dairy farm in Pennsylvania before moving to California when she was 20. She's married, has two adult sons, and lives in southern California. 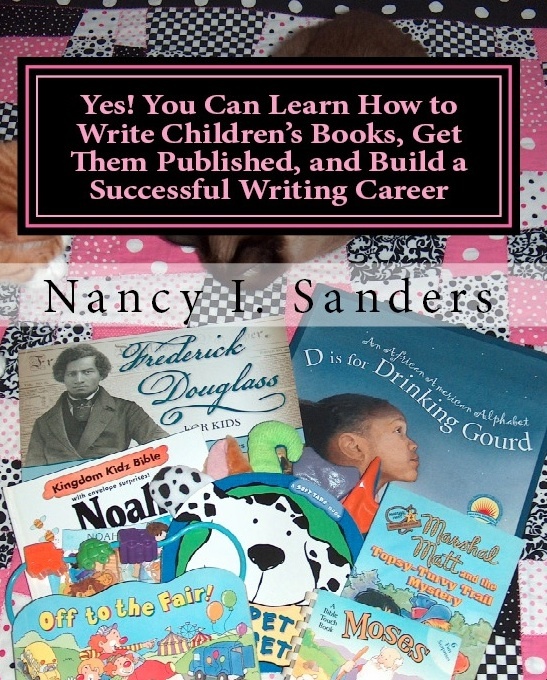 A children's book author, she loves to write--and read!